Dunga has dismissed claims that superstar Neymar has had to face a suspension due to his role as captain calling him to be involved in numerous duels. Neymar is regarded as one of the best strikers in the world, but he has been unable to make much impact for the national team of late. This is due to a succession of injuries and suspensions limiting him to a handful of matches. Neymar has been unavailable for much of the 22 games managed by Dunga since the World Cup 2014. He has the worst disciplinary record in the squad by a comfortable distance. His latest suspension saw him miss the World Cup qualifying match against Paraguay. It has been suggested that Neymar has had to get involved in unnecessary disputes with the referee and opposition players due to his role as captain. Dunga, though, has rejected suggestions by comparing the disciplinary record of Neymar with his club Barcelona. 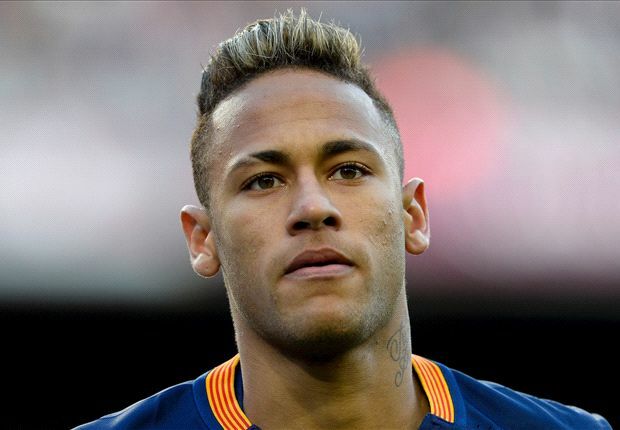 He says that Neymar has been picking up quite a lot of cards even when playing for the Catalan club. Neymar is not one of the leaders at Barcelona, but he has collected six yellow cards in 34 games. The absence of Neymar has been blamed for the poor form Brazil are showing in the World Cup qualifiers.“We've talked with Neymar and have talked with everyone.At Barcelona he does not wear the captain's armband and it's the same thing. It’s just that anything involving Neymar is given much greater importance than it is with anyone else. We need to understand that Neymar is  years-old. He has a huge responsibility in which people expect to solve everything himself, but nobody solves everything alone,” said Dunga. Brazil are now alarmed at the possibility of missing out on the World Cup. Only the top four teams qualify automatically for the World Cup while Brazil are sixth.